Have you ever wanted to move to Paris? Klancy Miller did, and then she made it happen. 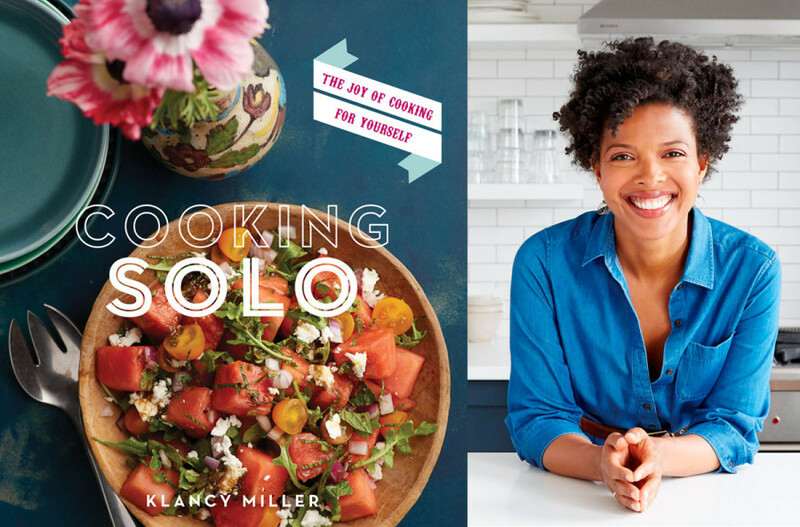 It may come as a surprise that as the author of Cooking Solo, a cookbook that features recipes for one, Klancy makes a case for the adage, “no one ever succeeds alone.” Listen in as she talks about her unusual journey and what it took for her to make her Parisian dreams come true.